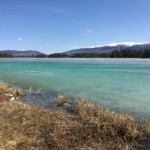 The glaciated landscape and turquoise water make Boya Lake a must-see destination. 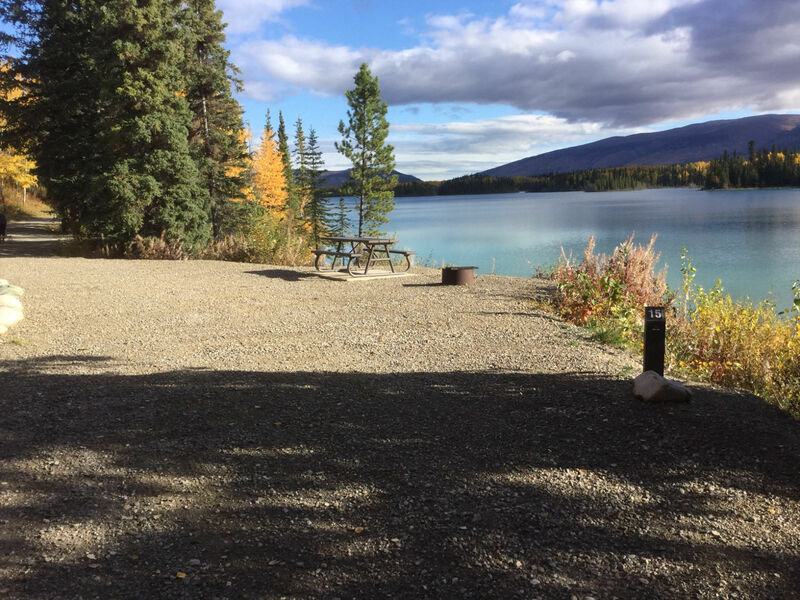 Boya Lake is excellent for canoeing and kayaking, with sandy beaches and abundant wildlife, and is a highlight of any trip to Canada’s north. 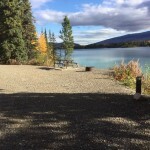 Canoe/kayak rentals are available. 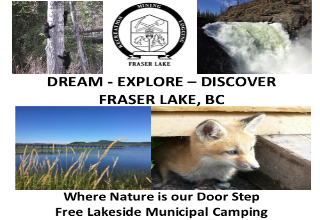 New facilities include a playground, a new picnic shelter and lakeside pull through campsites. 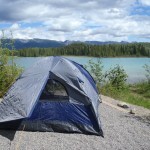 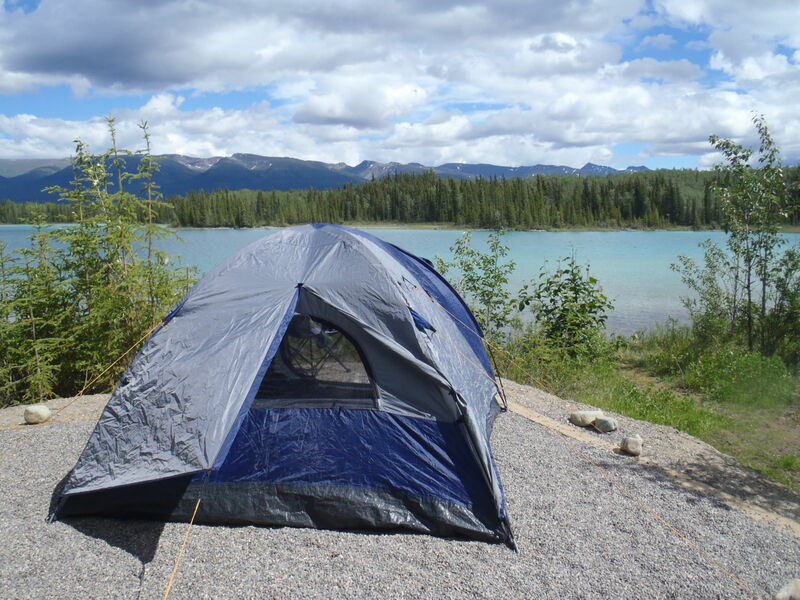 50 campsites, pit toilets, hand pump fed by an artesian spring, boat launch, and mooring float. 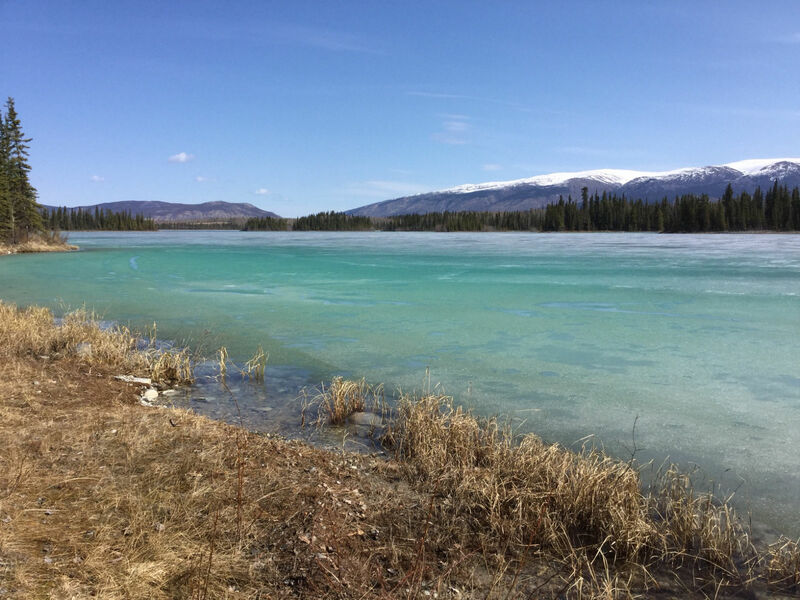 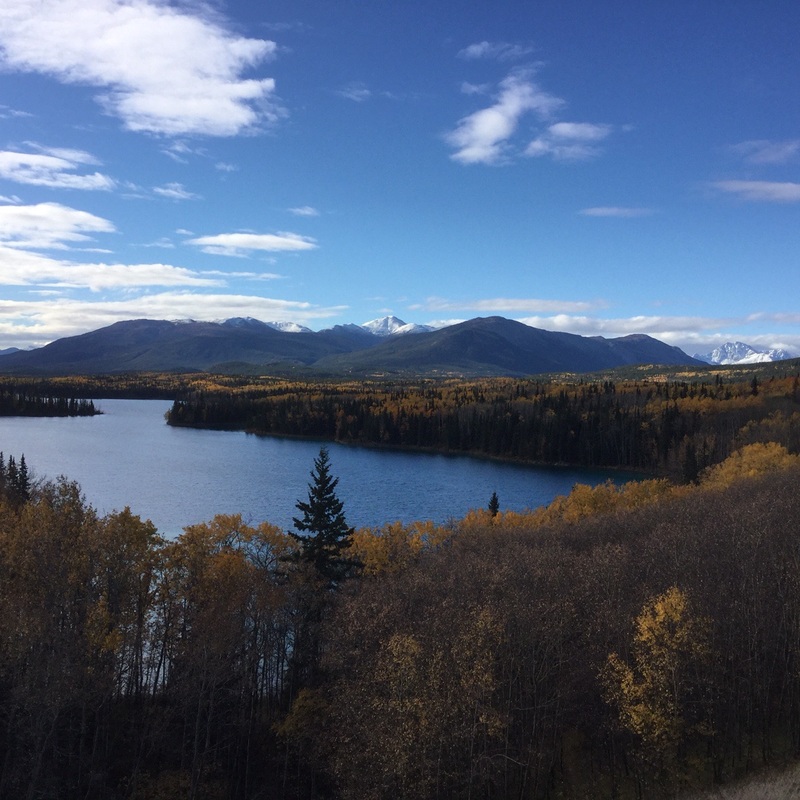 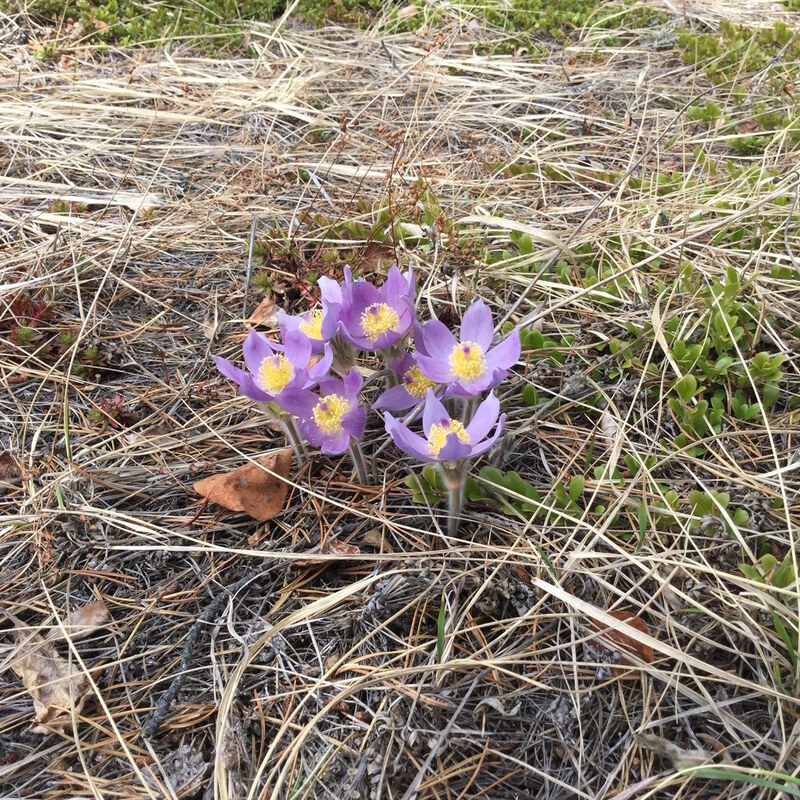 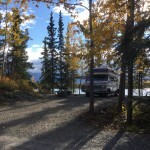 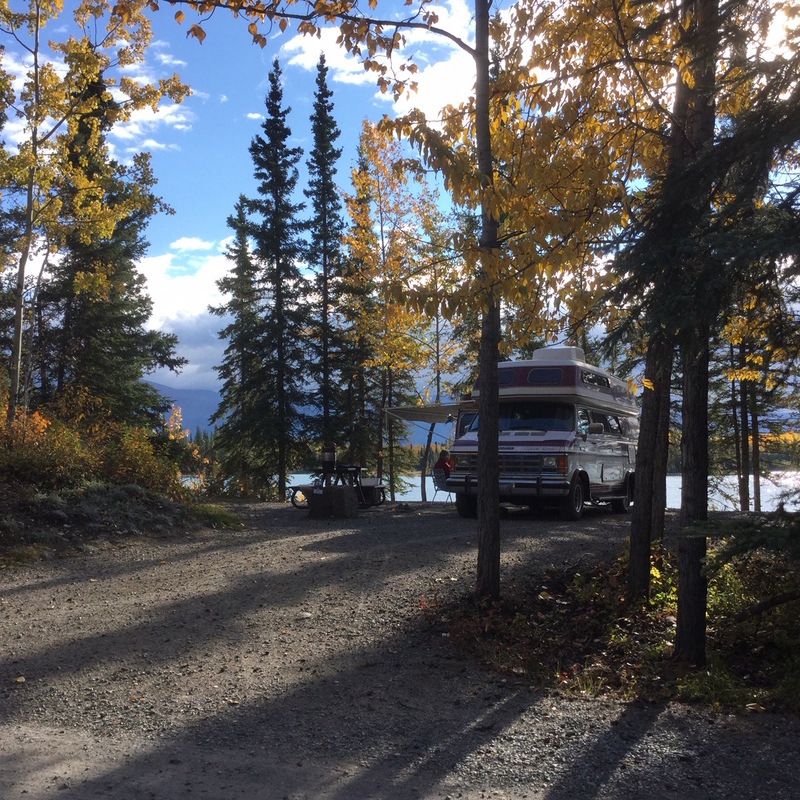 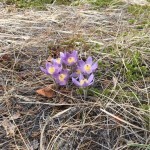 Located 81 km south of Cassiar / Alaska Highway Junction.